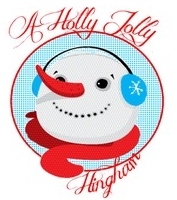 Hingham’s # 1 Real Estate Firm. 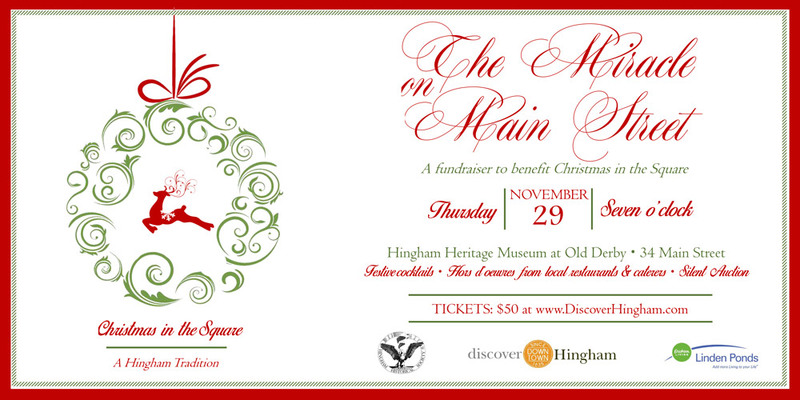 Over 90 Professional REALTORS serving Hingham and the South Shore. Serving your Real Estate needs around the World! Buying, Selling, Renting or Relocating. 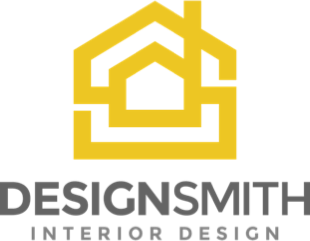 DesignSmith is your all-in-one stop for moving, organization + design. Need help with clutter? Moving? Downsizing? Looking to spruce up your space? I help people create spaces that are both beautiful + functional. Let me create a home that reflects the true essence of you. DGVE law® compassionately provides high quality, holistic, professional legal services, in the areas of Wills, Trusts, & Estate Planning, Probate, and Trust & Estate Administration, and legal services for Small Businesses, in a friendly and relaxed manner, a comfortable setting, and an environmentally conscientious way. Hours: Monday – Sunday: around the clock! Top Listing Agent for the past 25 years in both Hingham and Cohasset. Luxury seller’s and buyer’s agent for South Shore. New construction/development expert. Specialist for Downsizers via my exclusive program, Transitions. Past owner, Home Center Sotheby’s for 25+ years. Past President, S.S. Board of Realtors, Past Realtor of the Year! 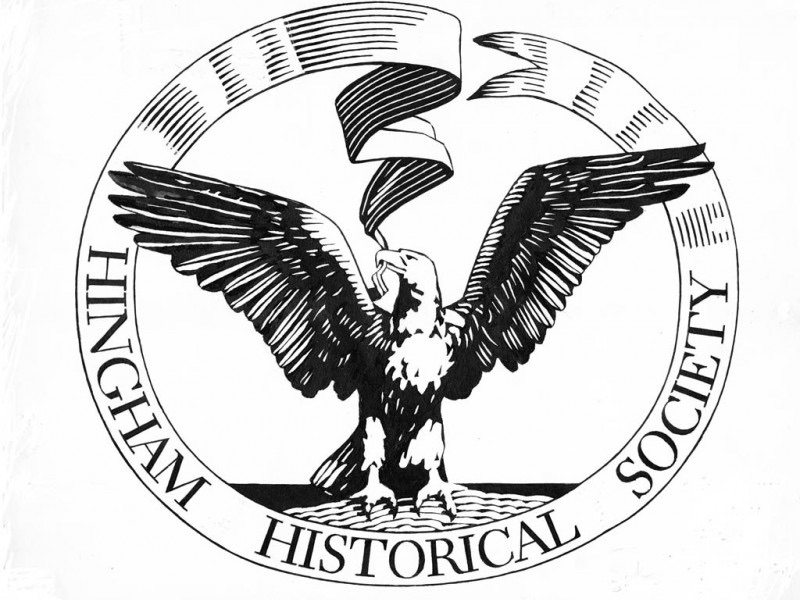 The Hingham Historical Society, founded in 1914, is a member-supported non-profit organization dedicated to collecting, preserving, exhibiting, and interpreting the history of the town of Hingham, Massachusetts. We offer educational programs, exhibits, and year-round activities for families, students, and all those who seek to gain a deeper appreciation of our community’s and our nation’s history. 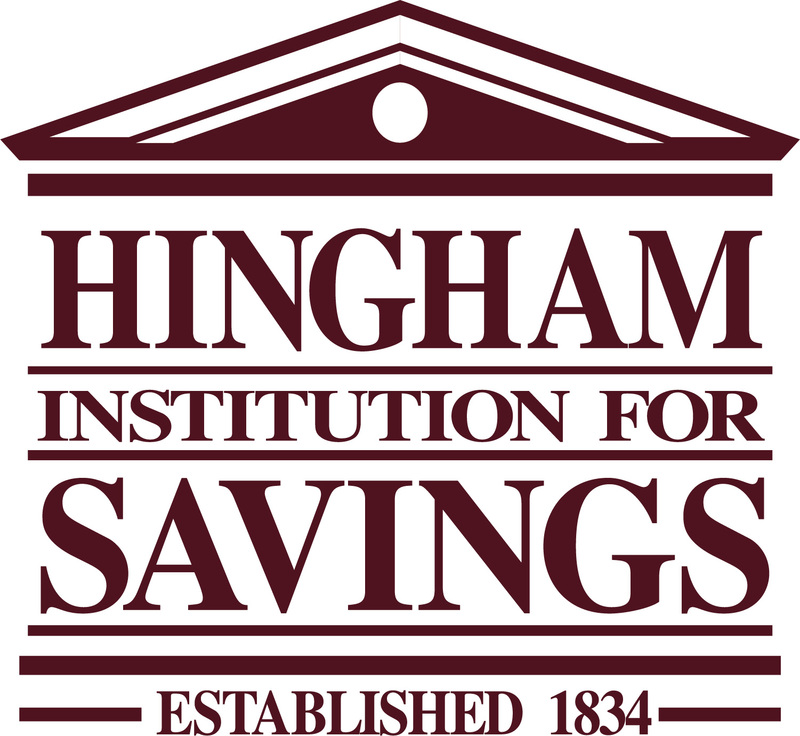 Founded in 1834, Hingham Institution for Savings is one of America’s oldest banks. We provide our banking solutions to individuals and businesses that include municipalities, nonprofit organizations, property managers, and other businesses entities. We have a full range of digital tools to support our clients and their banking needs. We also offer residential and commercial mortgages. A boutique portrait photography studio specializing in families, high school seniors, and babies. Offering gorgeous artwork for your home, your family will be captured just as they really are and then together with Kerry you’ll curate wall galleries, albums, and more so you can cherish these heirlooms for generations. Your story: captured. John J. Lamb Insurance Agency Inc.
John J. Lamb Insurance has been serving Hingham and the South Shore as a family owned business since 1957. We offer an array of insurance products including Homeowners, Auto, Commercial, and Life. We provide you with service and choice allowing you the option to cover your family at the best rate possible. KLSutton Design is a full-service web development and graphic design agency serving a range of clients from small local entrepreneurs to global businesses. We connect your organization with people in creative new ways with clean, uncluttered design that makes a strong first impression. Hours: M-F: 9:30 a.m. – 4:30 p.m.
MavroCreative provides website and graphic design services for businesses of all sizes. From logos and business cards to print ads and websites, we’ve got you covered! Sarah delivers fashion-inspired, editorial styled portraiture for the romantic, elegant, and très chic. Whether you’re red lipstick bold, classic to the core, or a romantic at heart, your session with Sarah will be a true reflection of you and your personal style. A beautiful image of yourself, your growing belly as you anticipate the arrival of your newest family member, your baby, your grown children, or any other special person in your life – she will celebrate your love for them and capture it exactly as it is now, for all time. As a longtime resident of both Hingham and Boston, Sharon Norman is a dedicated real estate professional with a clear, analytical understanding of the local real estate market. Whether she’s helping her clients find their ideal home on the South Shore or the condo of their dreams in the city, she brings the same energy and commitment to every transaction. 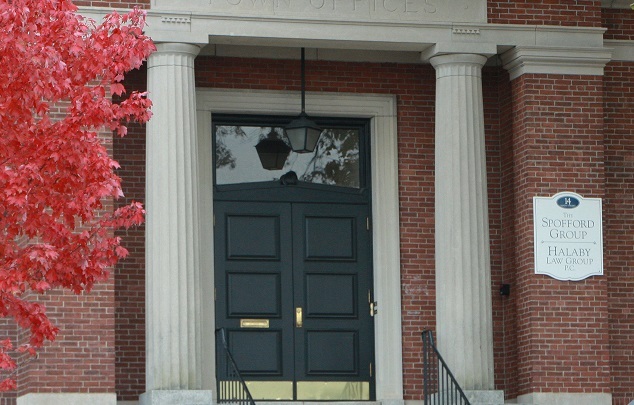 We are a full service mutual savings bank with 16 locations in Massachusetts, located in eight communities throughout the South Shore. As a mutual savings bank, our duty is to serve our customers. We are locally managed and dedicated to the needs of the community rather than the demands of investors. The Spofford Group is a specialty insurance brokerage firm that focuses exclusively on developing and implementing sophisticated traditional and non-traditional management liability and risk management programs. Structure and Specialization differentiate The Spofford Group from its peers. We are a boutique firm solely focused on management liability and professional liability products. 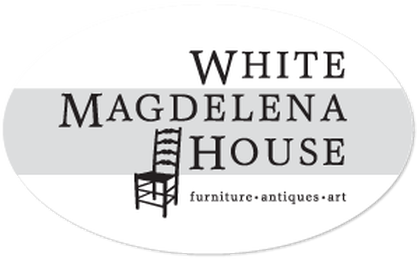 White Magdelena House offers custom made furniture – you choose size, color and finish. 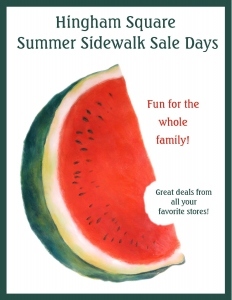 Decorating services, architectural antiques, rugs, linens, reupholstery, local art, jewelry, handmade soap. 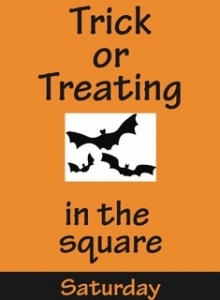 William Raveis Real Estate, Mortgage & Insurance is the largest family-owned real estate firm in the Northeast & Florida. As a family business, we are creating a legacy of values for our future business family that are as powerful as the tools and innovative ideas that have helped us become a leader in the real estate industry.